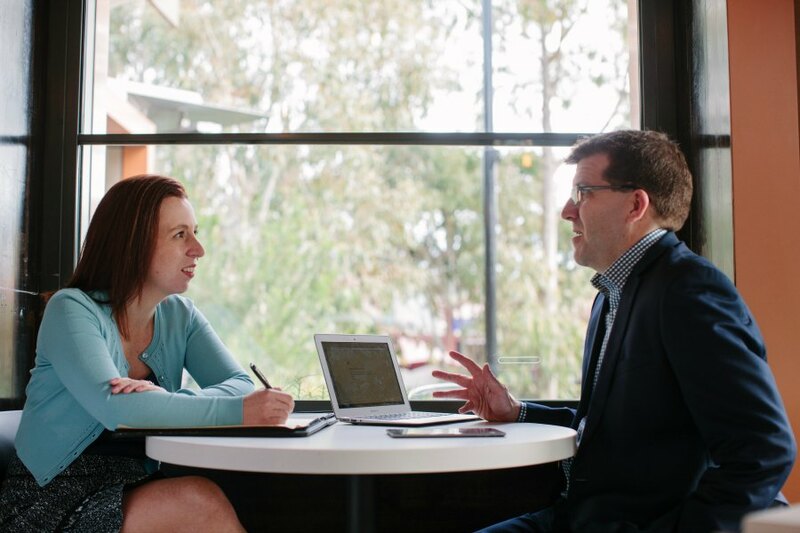 Our team is committed to getting to know you and your business, to find the best tax solutions for you, and to always be thinking what’s next, rather than what’s happened before. Looking beyond your business, you’ll discover how to achieve your goals of retirement, holidays, new cars, a new home…Life is about so much more than simply running a business. As experts in cloud based accounting software, we’ll help you manage your bookkeeping, understand your financial position and make the numbers work for you. Our team are big believers that you need an accountant for life, not just for tax time. Your business is so much more than just numbers, bank balances, tax returns and BAS statements. Cutting through the jargon, we’ll explain exactly what your books are telling you, working with you to help you make better financial decisions. We guarantee you’ll get no nasty surprises or discover hidden extras with our fixed price packages. Perfect for small businesses on strict budgets. Our passion and expertise is to get to know your business and your life goals, and then help you find ways to get the best out of your life while running a thriving business. Ready to book your free business consultation? From our years in business, we’ve come to realise that people don’t make major business decisions easily. So, we offer all new clients an initial consultation so we can get to know each other.